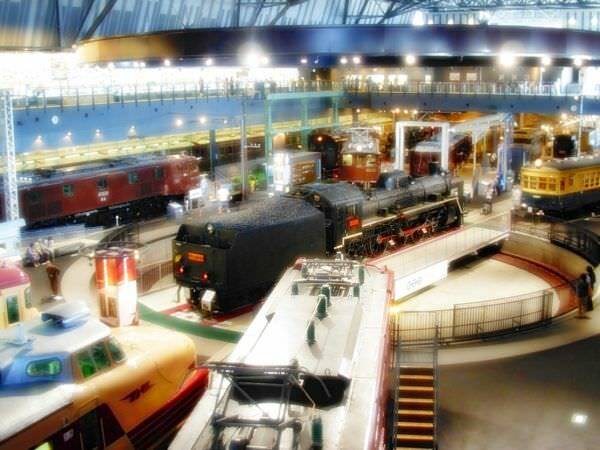 The Railway Museum in Saitama Prefecture is one of the railway museums in Japan. 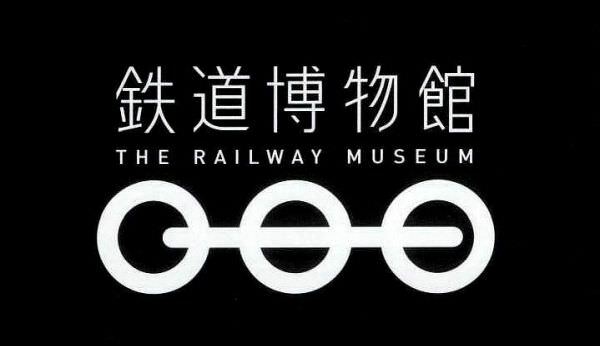 Originally, it was located in Chiyoda Ward, Tokyo (refer to #036), under the name of the Transportation Museum. It was moved to the current site in 2007, when its name was changed to the present one. Tetsudo-Hakubutsukan Station, the nearest public transport station, is on the New Shuttle line (refer to #433).